On 10 November 2014, the “Building resilience through translocality. Climate change, migration and social resilience of rural communities in Thailand” (TransRe) Project launched its official website, www.transre.org. 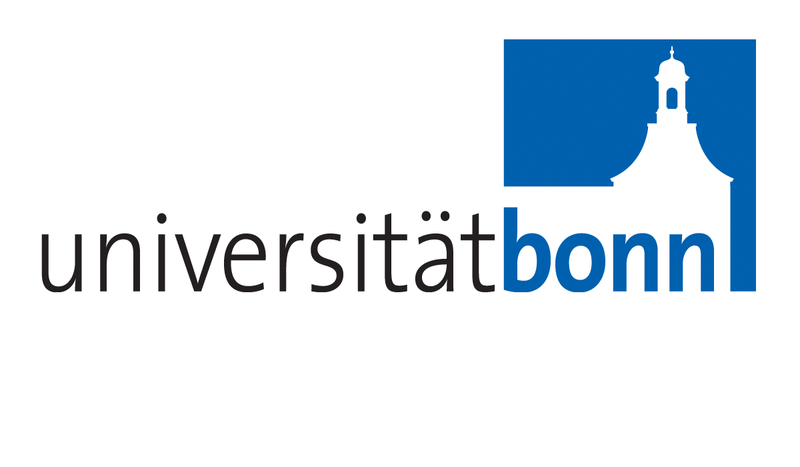 A little more than one year ago, this BMBF-supported, Uni Bonn-based research group began with the aim to offer a fresh perspective on the environment-migration nexus. An about section—which includes a brief overview of the project; in-depth descriptions of topics and sub-projects (including parts on vulnerability, social networks, international and internal migration, and governance), and information about the research sites of Thailand, Singapore, and Germany. Resources—along with scientific articles, which are tailored for academia, the website provides access to working papers and fact sheets in order to engage with other interested parties. Blog—“Connecting the Spots” is the official blog of the TransRe Project, which serves as a sounding board for seemingly disparate topics ranging from migration to the environment to resilience. Its name is a nod to connecting these disparate issues, but with a geographical perspective in mind. A section for students—the team also actively encourages students to participate in seminars, thesis writing, and assistance with research. Although the website is meant to provide information, it is above all, a place for those interested in the environment, migration, and resilience, to engage and interact. TransRe encourages readers to submit feedback on its research and ideas for blog posts, among other things.